Like-minded organisations committed to the growth and support of small and medium companies. 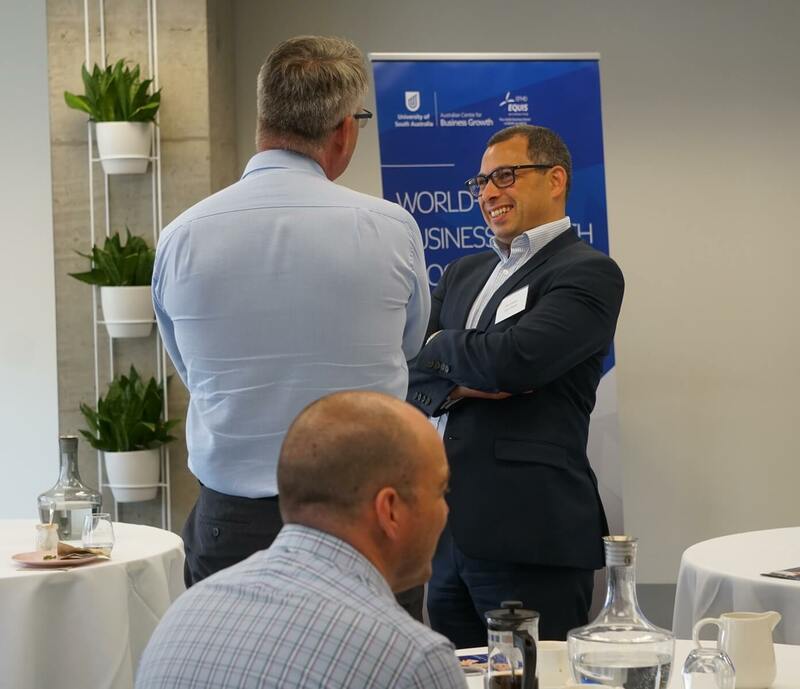 Opportunities to support, teach, and interact with the CEOs/MDs and executive team members of some of Australia’s emerging, fast growth, small and medium companies. Briefings and insights into what goes on, inside a company, during business growth, and case studies of company growth, based on research conducted by the Centre. Presentations to management about the program, about growth companies, and about ways to get the attention of the CEOs/MDs and executives in growing small and medium companies. Opportunities to connect with and learn from leading Growth Experts, and other sponsors. Visibility on the website, in the Centre’s press and promotional materials. Our current sponsor has found the sponsorship very beneficial re learning more about their target market (small and medium companies), and in getting in front of, and networking with prospective customers (CEOs/MDs and executives of their target market). ANZ helps businesses capture and make the most of opportunities. The ANZ Business growth program helps businesses unlock their growth potential by identifying new opportunities & helping them navigate challenges. The Government of South Australia is sponsoring the Growing South Australia’s Companies program. The Program includes fully subsidised Clinics & partially subsidised Growth Modules. The Centre was pleased to welcome Kain Lawyers as sponsor of the Australian Centre For Business Growth in August 2016.